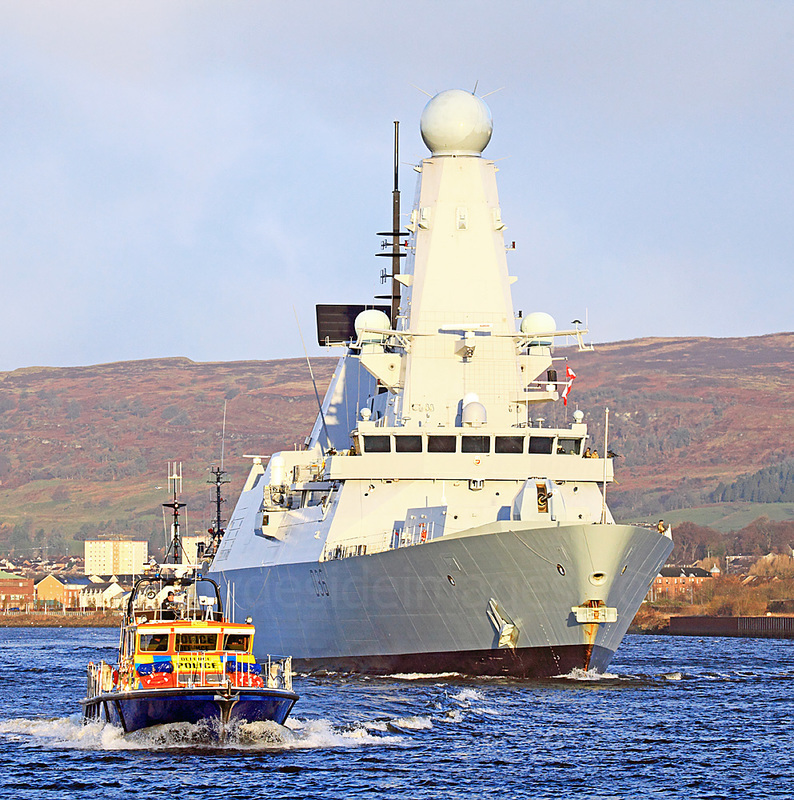 The Royal Navy`s six Daring-class (Type 45) guided missile destroyers, HMS Daring (D32), HMS Dauntless (D33), HMS Diamond (D34), HMS Dragon (D35), HMS Defender (D36) and HMS Duncan (D37), were all assembled and launched on the Clyde. 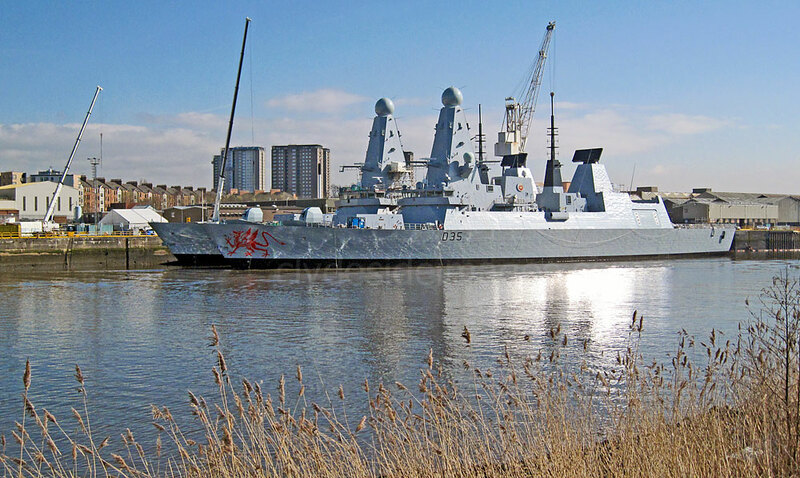 The advanced warships are equipped with long-range weapon systems to intercept multiple aerial threats including super-agile manoeuvring missiles with re-attack modes. The ships` combat systems also have the capability to control aircraft and coordinate task force anti-air warfare operations. 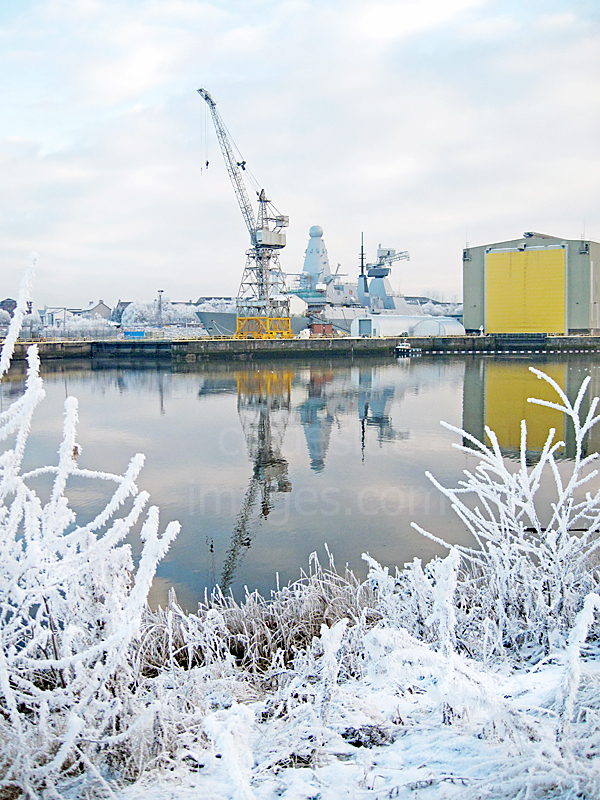 More Type 45 images will be added to this gallery in due course.